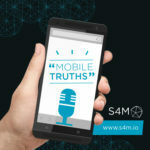 Mobile Truths is a series of spontaneous interviews from with different people from S4M to share their insights on the mobile programmatic ecosystem. 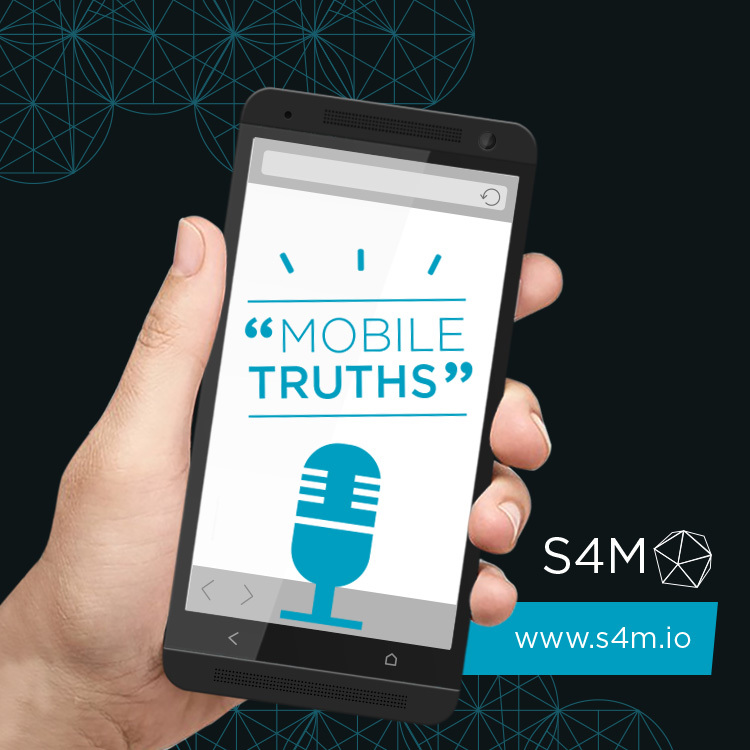 In the first of the series, Stanislas Coignard, Chief Strategy Officer at S4M, takes a few minutes to talk about some of the biggest challenges faced by advertisers in the fast growing mobile advertising industry. One out of two mobile user, actually do not arrive on a landing page that is in app or in a mobile site. To address these challenges, advertisers should choose technology that is open and transparent. Advertisers should work with vendors that have been accredited by a third-party organisations, like the MRC, and should always have complete access into their campaign data. At S4M we are committed to these two key principles. 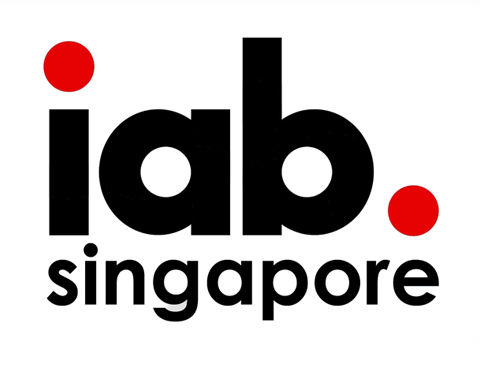 For the industry to grow up and clean up, everyone should look towards these standards to really eliminate measurement discrepancies and gain user acceptance in mobile campaigns. leo. adipiscing Aliquam nec libero. consequat.